Hator Sport - gaming chairs | Hator Official Website. 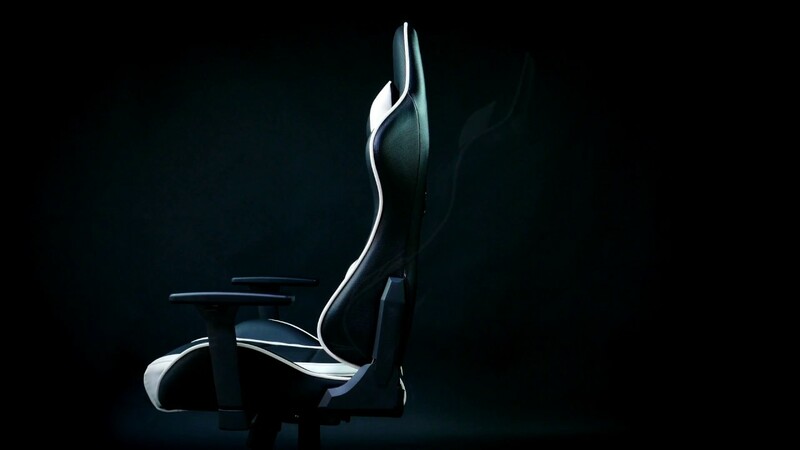 In the silhouette of the Hator Sport chair easy to guess the outlines of sports car seats. Sensible lateral support, resilient seat, the ability to accurately adjust the chair for yourself with the help of complete pillows and available adjustments – all this makes the Sport model an excellent choice for installation within your playing place.